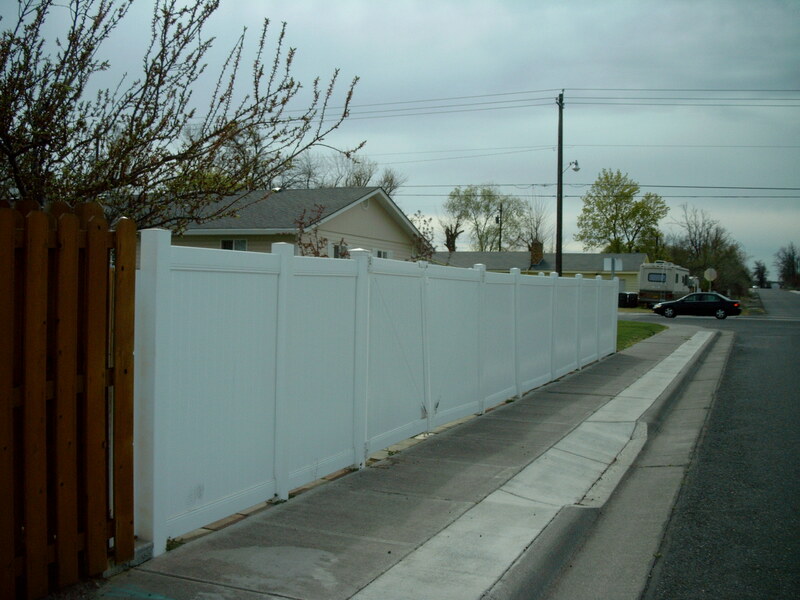 From simple picket fencing to something more encompassing, like a quality vinyl privacy fence in Umatilla County, OR, All That Wood, LLC is the standalone expert when it comes to vinyl materials. 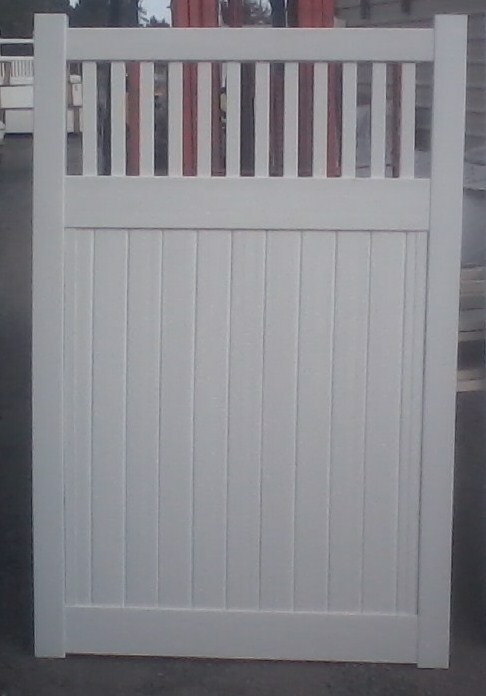 We bring a level of personalization and uniqueness to your vinyl fence that’s unmatched by other companies and when we’re through, we guarantee you’ll be left with a top-tier investment that’s sturdy, stable and sustainably beautiful. please save image to your device to enlarge and read warranty info below. Our facilities are equipped with a state-of-the-art CNC machine for precise routing of all of our vinyl products. 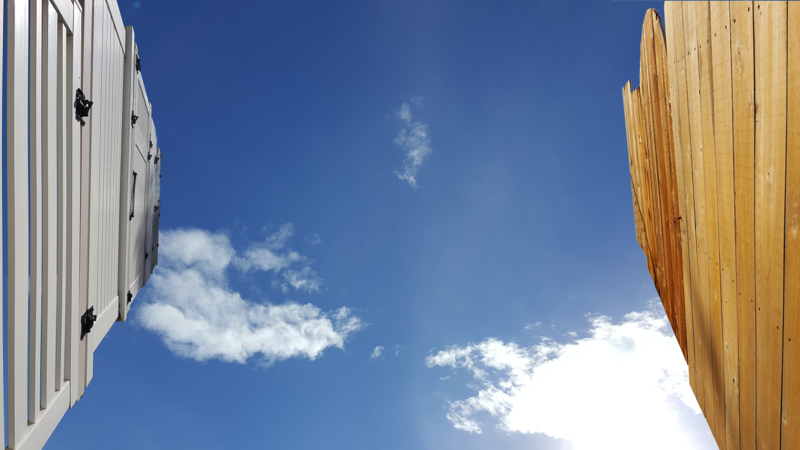 We can fabricate just about anything in vinyl—meaning you’re given freedom of creativity when it comes to the fence you’ll ultimately come to enjoy. 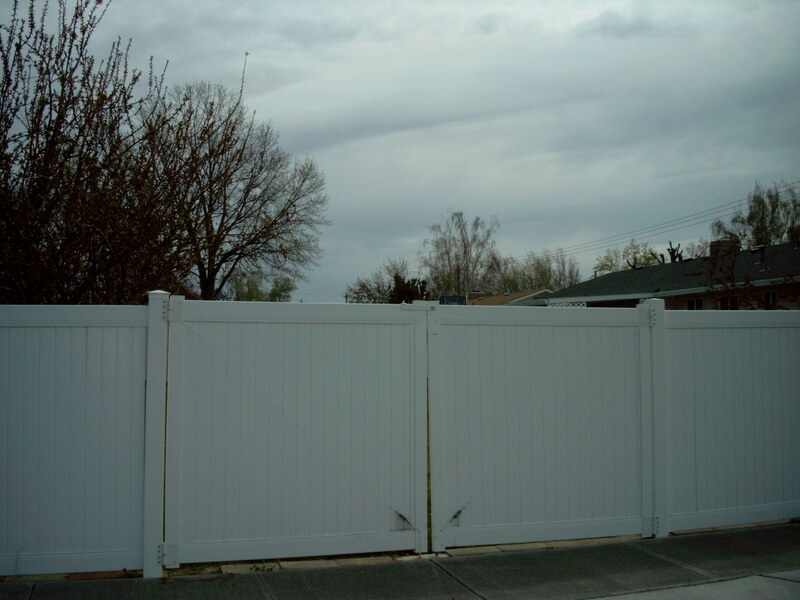 Custom fencing orders may be our specialty, but we’re also pleased to carry a tremendous selection of profiles for just about any fencing style and design, from picket fencing up to privacy fencing and anything in between. 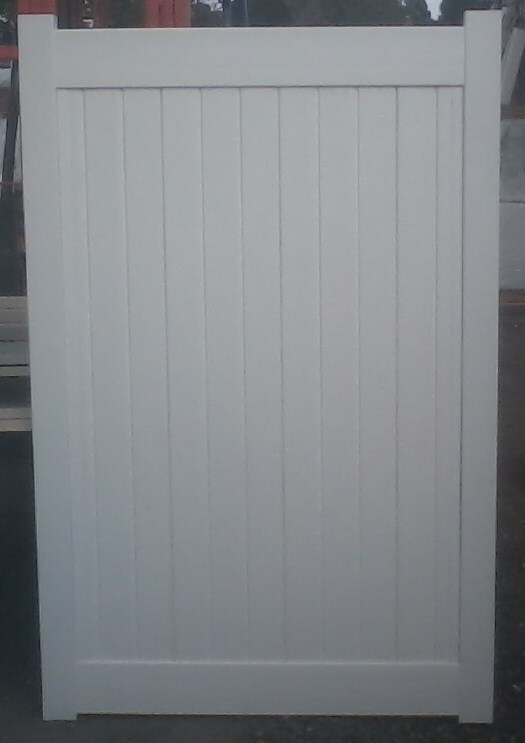 All of our options are available in white and tan. 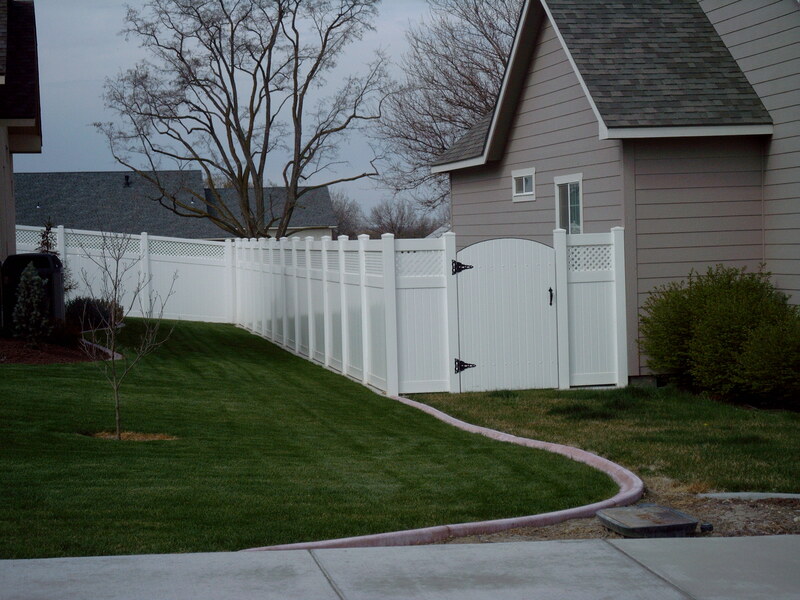 Whether you’re going for privacy and need a fence that’s going to impede someone’s view to your property, or you’re concerned about design and envision a vinyl picket fence in Umatilla County, OR, All That Wood, LLC is here to help. 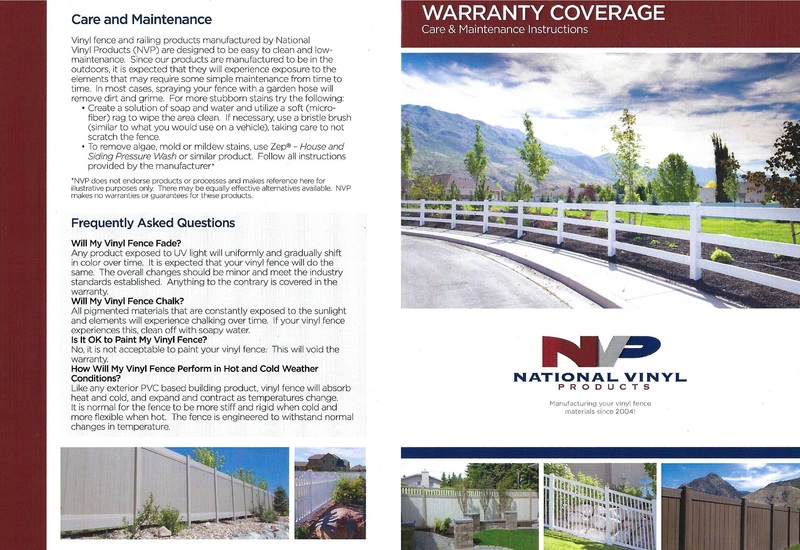 You won’t find vinyl products of such a high level of quality anywhere else! 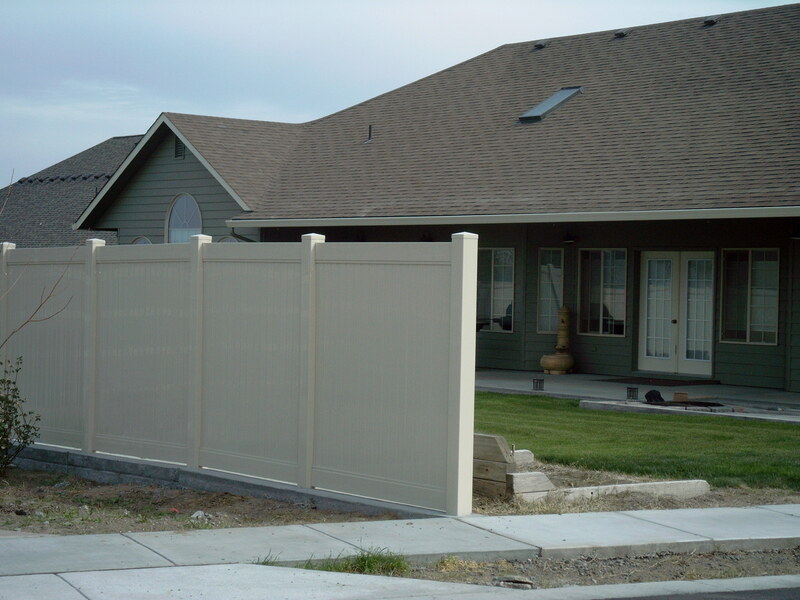 For more information about our vinyl products or our capabilities regarding custom vinyl fence designs, please don’t hesitate to give us a call today at 541-667-8191. 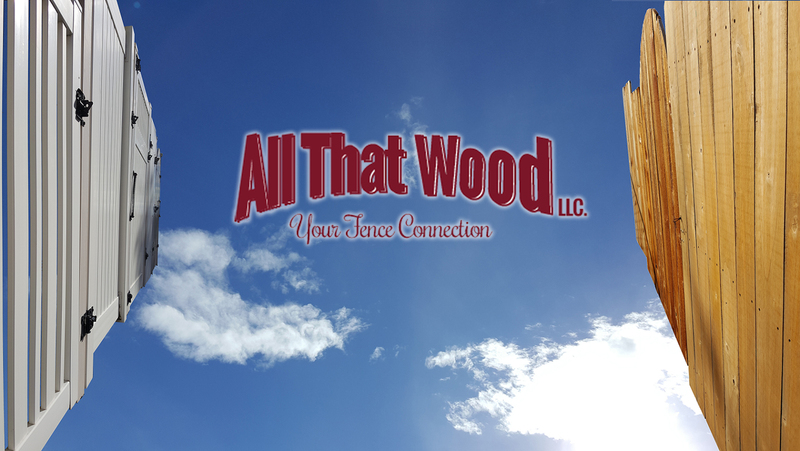 One of our seasoned professionals will be happy to speak at length with you regarding your needs, vision, and budget, to make sure you’re getting a quality fencing product that’s just right for you. 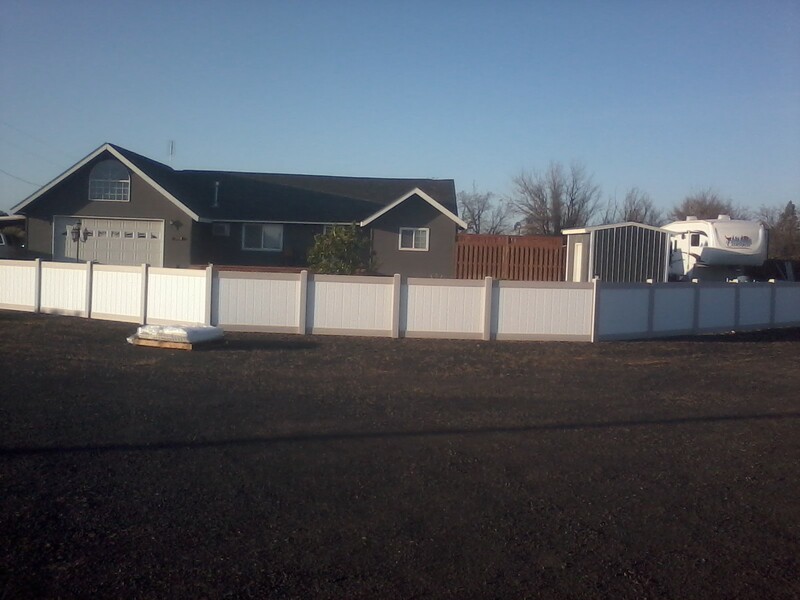 Don’t forget that we also offer local delivery within 60-miles of Hermiston, OR and are happy to work with contractors and designers, as well as the general public!